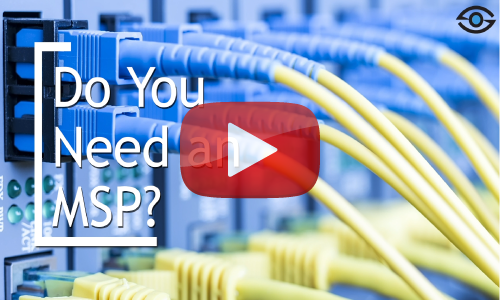 Should you use an MSP? 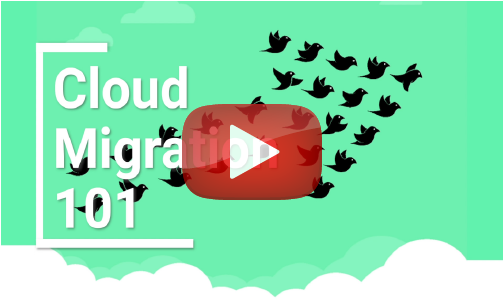 Do you need an MSP (Managed Service Provider)? Multi-Factor Authentication, what is it? Why in this day and age is it more important than ever? Video Blog: Organize Your Outlook Inbox with Rules and Categories in 5 Minutes or less!